“Caring Hands” a group of young men organized, SPALSH 2016 events at Snehasadan for Snehakids and Jeevadaan children on 6 th November 2016. Mr.Raymond D’souza, the Mr. World and Smt. Sylvia were the Chief Guests of the programme. Mr.Lionel from “Caring Hands” welcomed the gathering. Mr Raymond gave a meaningful message and wished them to be champions in the World. 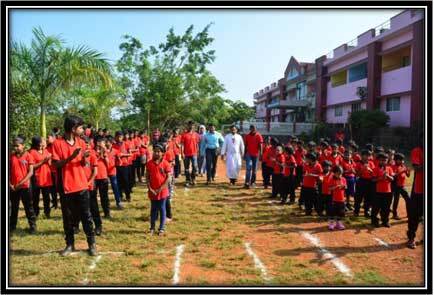 Sixty children and staff participated in different events like Athletics 50m Race, 75m Race and shot-put. 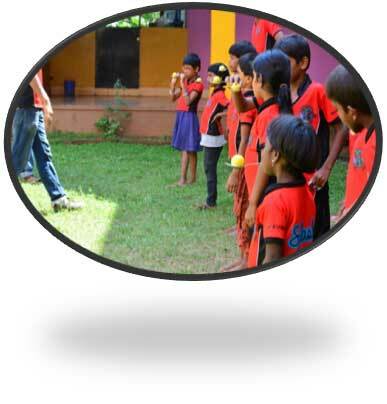 Lucky games such as frog Race, Lemon Race and sack race were the appreciated events for the kids below ten years. Fr. Teji MI, Director, Snehasadan, Fr. Russel Jacob MI, Administrator Snehasdan and the Staff were present throughout the day. The Special attractions of the day: Foot Ball and Throw Ball between Jeevadan and Snehasadan girls were the most awaited item of Splash. In Treasure hunt everybody participated and enjoyed to its maximum. 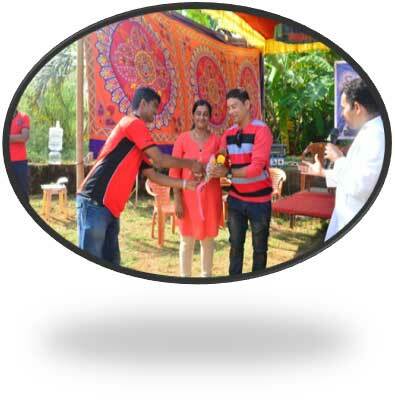 Finally, the most joyful day came to an end with the closing ceremony of prize distribution. Bro. Hector Pinto, Principal, St. Joseph Pre university College gave away the individual prizes and Mr. Noel from“Caring Hands” said Thanks. The Trophy to the winners were given on 13 th Sunday by Mr. Ivan D’ Souza, MLC and Chief whip, Legislative Council Mangalore in the presence of Msgr. 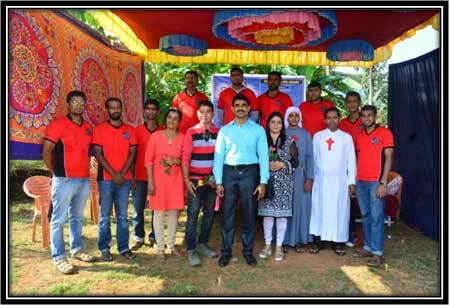 Dennis Moras Prabhu, Vicar General, Diocese of Mangalore and Rev. Fr. 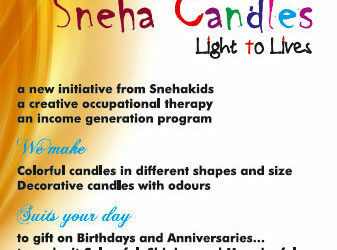 Jaison MI, OVC Coordinator, Sneha Charitable Trust.